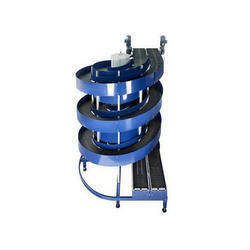 Providing you the best range of power conveyors, turning table conveyor, oil leaching cooling conveyor, spiral conveyor, bucket elevator and output conveyor with effective & timely delivery. 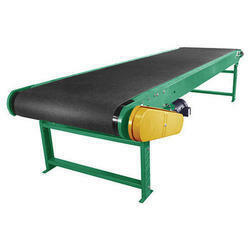 wing to our sophisticated manufacturing facility, we have been able to offer a wide range of Power Conveyor that is most commonly used forms of line restricted internal transport. 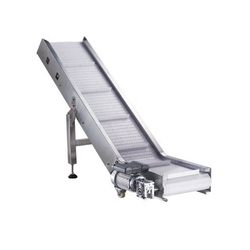 Our adept professionals intricately manufacture this offered conveyor using quality assured components and the sophisticated technology. 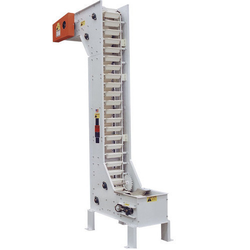 Apart from this, offered Power Conveyor is stringently tested on various quality parameters to deliver a default free range at clients ‘end. 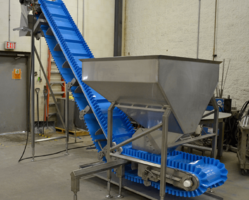 This is the auxiliary equipment for biscuit making process, also widely used for transfer of other food. In order to save the space, the folding device is 180 Degree. The housing is made of rolled steel. 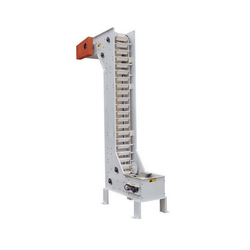 Connection board is made of stainless steel, divided into front and back section. 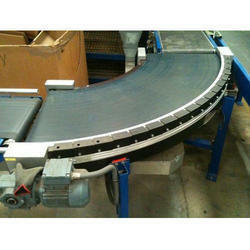 Folding angle has right 180 Degree, left 180 Degree, and 90 Degree etc. Oil-spraying finished biscuits are cooled through the transmission. 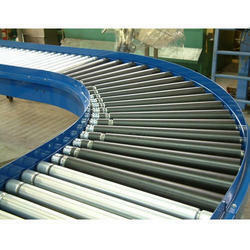 Spiral Conveyor is suitable for short distance convey about powder, granular and small bulk materials. The device structure is simple, low cost, good sealing, low maintenance costs. We are a reliable bucket elevator manufacturer, which is a type of material handling equipment used for transferring powders granules etc. To the needed height in vertical director, Depending on the requirements of product and output we supply buckets made of SS 304 and MS. 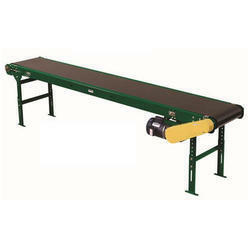 Looking for Conveyors and Elevators ?